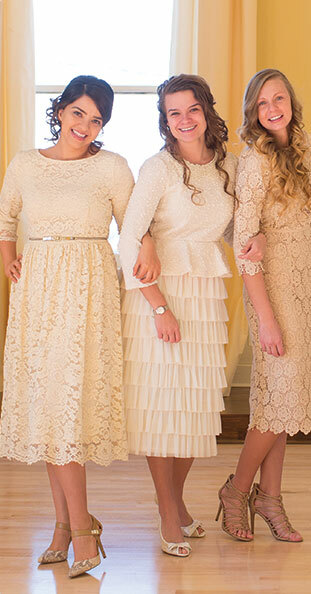 This gorgeous dress is based off one of our most popular cuts, and we know you'll adore it! You'll be the belle of every occasion in this precious vintage inspired dress. Perfect for spring with its colorful tones. The dress features a full circle skirt that falls from the natural waistline and 3/4-length sleeves. Garden parties and weekend brunches, here you come! Made with a wonderful Dainty Jewell's custom-printed taffeta-like woven fabric. Luxurious in every way! Back zipper.